Elite Garage Door Service is an industry leader because our level of service simply can’t be beat. No matter what service you need or how quickly you need it done, you can depend on us to do the job right. Your total satisfaction is always at the forefront of our minds. 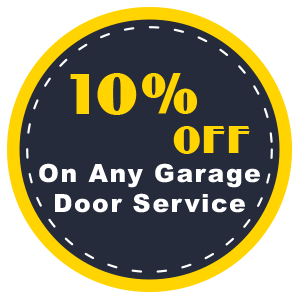 Unlike other garage door service companies in Brooklyn, NY that are closed after 5:00 p.m., weekends, and holidays, we remain available at all times because no one schedules an emergency with their garage door. 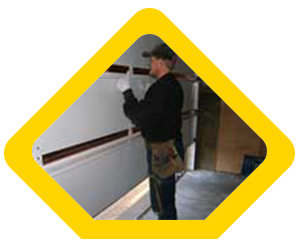 Each one of our technicians is educated, experienced, and reliable. They truly enjoy the service industry and will go out of their way to make sure that you understand the repair or installation process and are happy with the result. 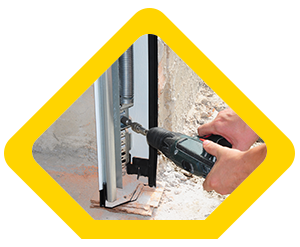 We expect our employees to know how to handle any repair or installation and to complete the work according to industry standards. Our customers often comment on how speedy and efficient we are. Although this is true, you don’t have to worry that we will rush through a job just to get it done. We would rather take longer to complete something and have it be done right. Before your service technician starts any work at your home or business, he or she will explain all of your options and help you choose the one that is right for your situation. 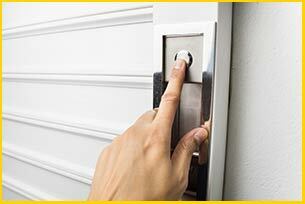 Your garage door may be the main way that people get into your home or business. It’s prominence and importance means that it needs to be secure. 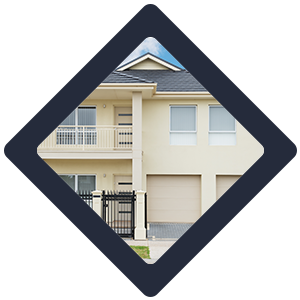 With the size and weight of a typical garage door, you also need to be prepared for the unexpected. Routine maintenance can prevent some of these unpleasant surprises. If you notice that something isn’t working like it should, avoid attempting your own repairs and contact Elite Garage Door Service instead. Although a fix may look simple, it usually isn’t. Even when there are other ways to access your property, you need to make sure that your garage door is safe and secure. If you choose to allow people to enter through the garage, you can’t take the chance on a sudden malfunction. A garage door that won’t close properly is an invitation to thieves to come and take what they want. 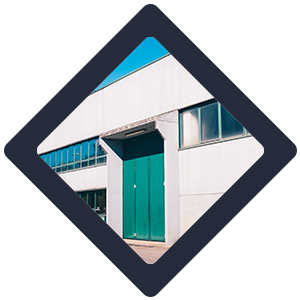 Since you obviously don’t want that situation, you need to work with Elite Garage Door Service to secure your garage door and everything inside of it. Elite Garage Door Service is available for routine and emergency garage door repair service, maintenance, and installation any time of the day or night. 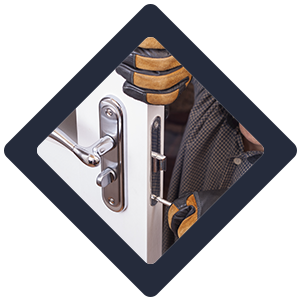 Whether you are dealing with a faulty lifting mechanism, a stuck door, or another common problem, we are just moments away by phone. 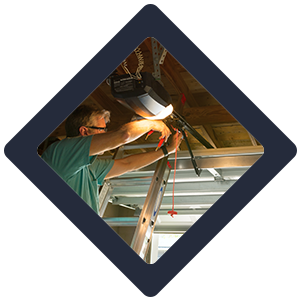 We will quickly assess the situation after we arrive to your location in Brooklyn, NY and get right to work fixing the garage door. Most of the time, we are able to complete repairs in one appointment without having to leave your location to get more parts. We inform you of every alternative when this isn’t possible. We never leave a job half-done and won’t leave you hanging wondering when we are going to return. Integrity means everything in this business, and we are happy to say that we have plenty of it.